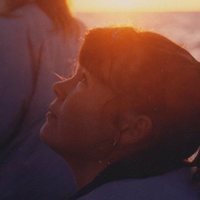 The documentary follows the 24-year-old Tracy Edwards; she falls in love with the world of sailing and is determined to be able to sail in the Whitbread Round the World Race. She at first attempts to get on board one of the boats as a cook, but then decides to form her own all-female crew to drive the skipper. 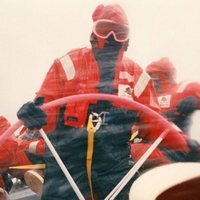 She faces sexism and prejudice from all fronts, but in 1989 she and her crew become the first crew made up of only women to entre this world race. 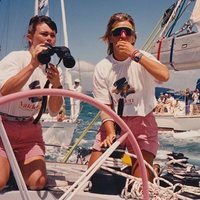 With contemporary footage documenting the crew's journey, both on land raising money and at sea, and reflective interviews with Edwards, the audience can enjoy a timeless story about a pinnacle moment in the history of sports, women's rights, and sailing. 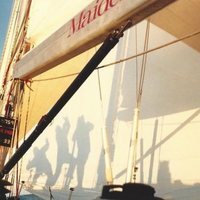 Write your own 'Maiden' review. This documentary premiered at the Toronto International Film Festival in September 2018.